Greek-born composer, singer, producer, and accordionist Magda Giannikou is the guiding spirit of Banda Magda, who will be performing songs from their latest album Tigre (Verve). Greek-born composer, singer, producer, and accordionist Magda Giannikou is the guiding spirit of Banda Magda, a flamboyantly theatrical, idiosyncratically polyglot ensemble that has earned international renown through its passionately inventive performances and collaborations with the likes of Snarky Puppy and Kronos Quartet. 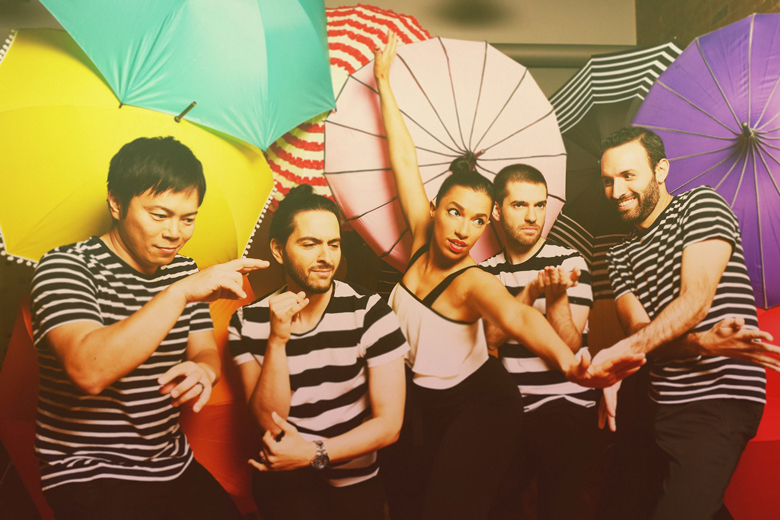 Banda Magda will be performing songs from their latest album Tigre (Verve), which takes its name from a signature Giannikou set piece with narration and lyrics about an avaricious tiger. Presented in association with Carnegie Hall Citywide.